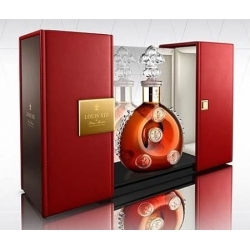 Enjoy the true pleasure of its supreme richness. 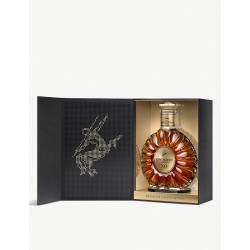 A myriad of floral, fruity and spicy aromas. Velvet texture, opulent density, giving a superior mellow sensation. 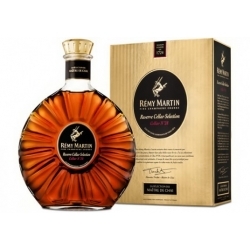 Rémy Martin Centraure Extra Old Cognac was launched in Asia, China. 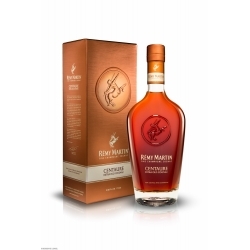 This new Remy Martin XO Cognac, Centaure, with eaux-de-vie from Fine Champagne, meaning Grande and Petite Champagne. 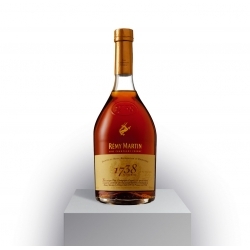 At the glamorous 71st Cannes Film Festival (May 8 – May 19, 2018), Rémy Martin will return for the 15th year in a row as an official partner. 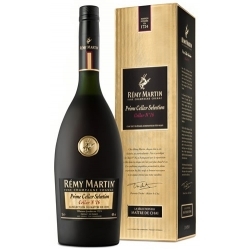 Rémy Martin Reserve Cellar Selection Cellar No 28 The taste of excellence. 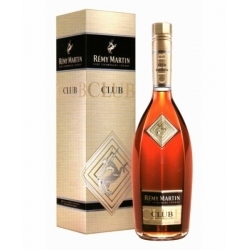 Enjoy the true pleasure of its supreme richness. 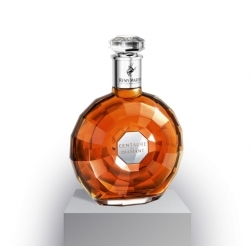 A myriad of floral, fruity and spicy aromas. Velvet texture, opulent density, giving a superior mellow sensation.